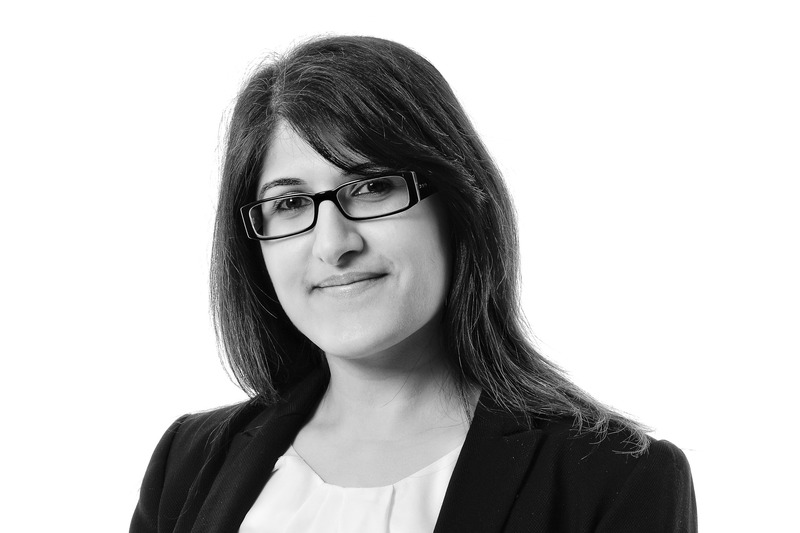 Reena is a Commercial Property solicitor, and joined Woodfines in early 2019. She specialises in Commercial Property transactions including acting for both Landlords and Tenants on new Leases and Lease renewals, acting for clients on refinancing deals which include a property portfolio, and has a keen interest in development work to include acquisition of the site, dealing with infrastructure agreements right through to plot sales. After gaining her LPC at Nottingham Law School, Reena trained at Buckinghamshire County Council, before holding roles at both Heald Solicitors and Kidd Rapinet Solicitors. Reena speaks Gujarati, and is a member of the Law Society.